1142. Vincent Gabriel ROCO was born on Jun 22 1977. He is also known as Rocky. He is currently attending classes at Loyola Marymount University. He currently works full time at Nestle USA doing some finance work. 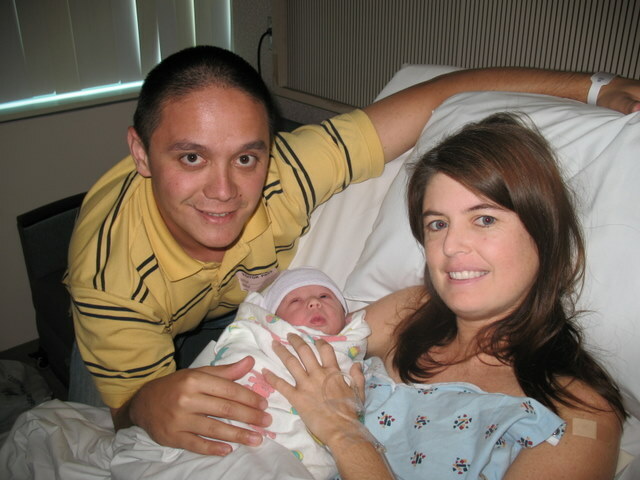 1769 i. Vincent Ryan ROCO was born on May 28 2007.